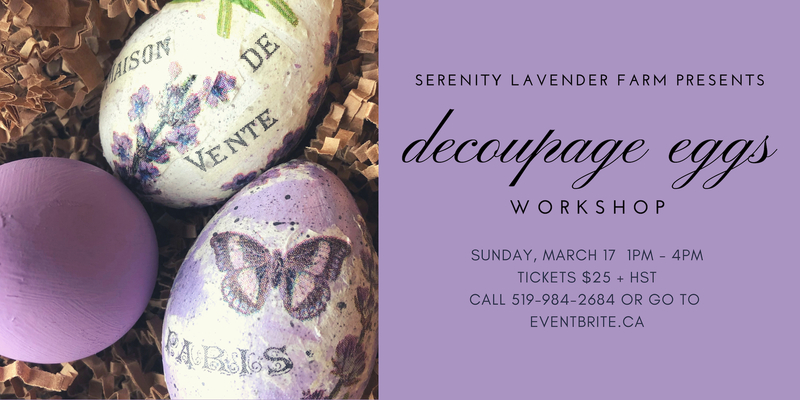 Join us in the traditional art of decoupage! All supplies are provided to make a set of 3 beautiful eggs. Follow our lead or add your own artistic touches. Make the day extra special and book lunch prior to the workshop or afterward, in our own Bistro 42 (Meals are not included in the price of the workshop). 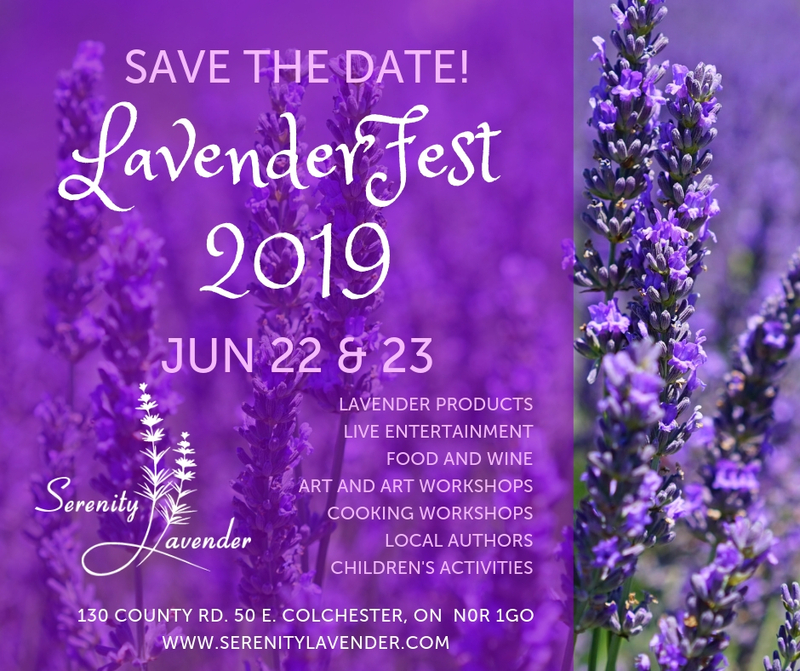 If you love all things lavender, you’ll want to save the date! 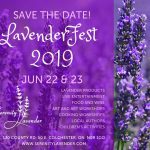 Lavender Fest returns, June 22nd and 23rd this year. We’ve got lots of scent-sational fun in the works and we can’t wait to meet you! More details to come…stay tuned! 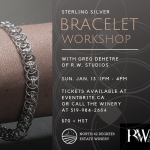 Renowned local artist/jewelry designer and craftsman Greg deHetre, brings the magic of R.W. 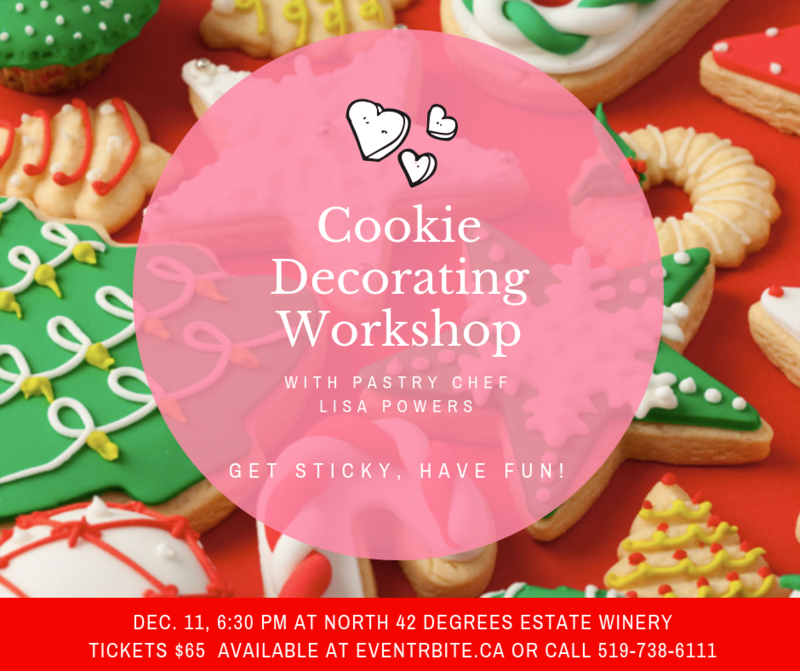 Studios to North 42 Degrees Estate Winery in this hands-on workshop. 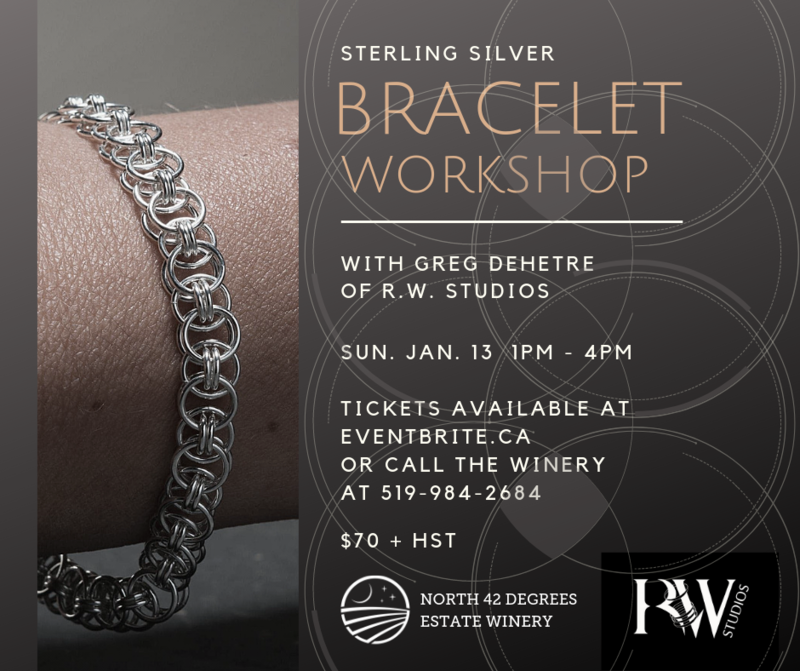 You’ll learn the intricate design of his Helm bracelet and make your own in sterling silver, to cherish for yourself or give to someone you love. 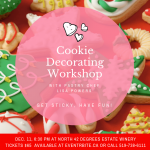 This workshop also makes a fabulous “experience gift” to the jewelry-loving person in your life who loves to work with his/her hands and create something intricate! 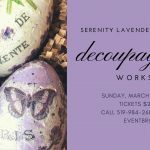 Make the day extra special by booking lunch or dinner prior to or after the workshop. Please note that meals are not included in the price of the workshop. 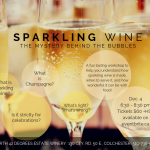 Call 519-738-6111 for table reservations. This workshop would make a great holiday or birthday “experience gift” for the photography lover in your life! A special night with special people deserves a special place. 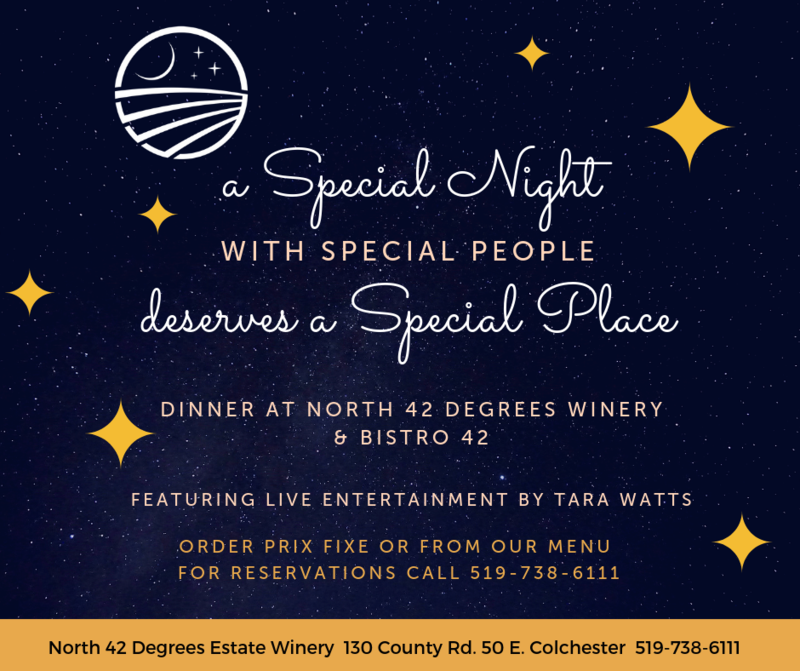 We welcome you to North 42 Degrees and Bistro 42 for a New Year’s Eve dinner to remember! Reservations are being taken now for dinner. 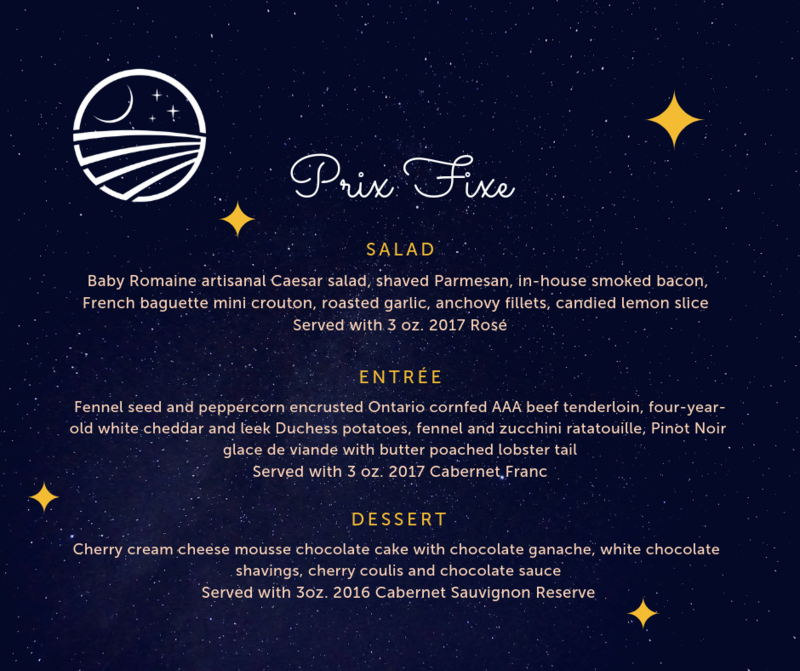 Select a prix fixe complete meal with wine or order from our outstanding Bistro 42 menu. Entertainment will be provided by the talented and sultry-voiced Tara Watts. 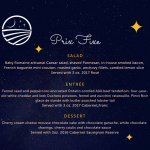 Call 519-984-2684 or 519-738-6111 to make reservations. 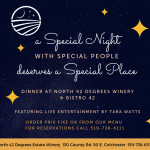 Happy New Year from all of us at North 42 Degrees Winery, Bistro 42 and Serenity Lavender Farm. The wine! The spices! The aromatics! The tradition! There’s good reason to be excited about Glüwein, the traditional cold weather drink of German-speaking nations. It’s a glorious wine beverage made with an assemblage of tart citrus and exhilirating spices, served during the holiday season and after snow-skiing. 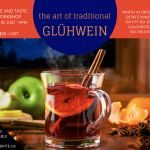 We present our Glüwein workshop by the fire inside our winery, with instruction on how to make this must-have beverage. 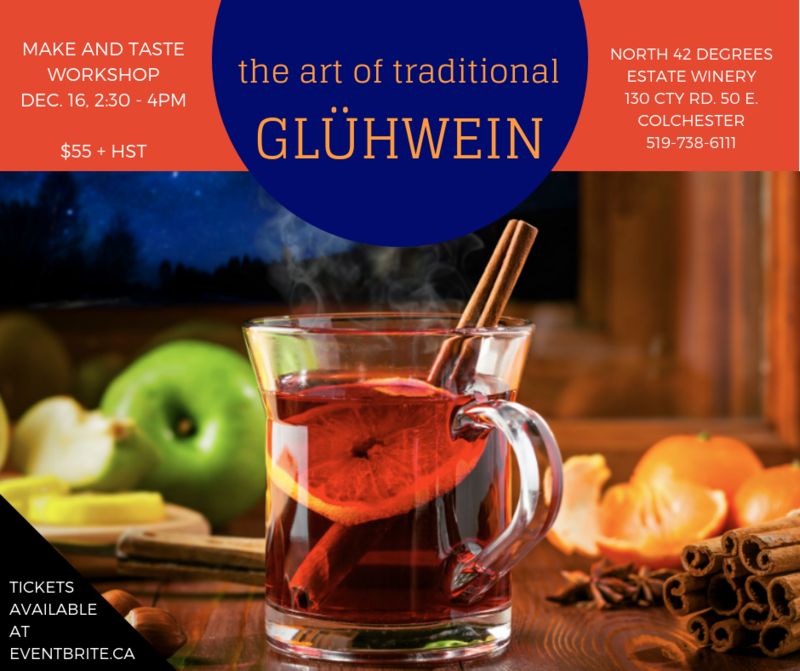 You’ll learn how to make Glüwein from both red and white wines, as well as recipe and presentation tips. Of course, tastings are part of the fun! You’ll head home with new skills and knowledge and your own spice packets for delighting your family and friends. Make a day of it! Book a table at our Bistro 42 for lunch prior to the workshop, or stay for dinner afterward. If weather conditions are favourable, we may offer cross country skiing that day. Stay tuned! Skiing and dining are not included in the cost of the workshop. Journey along with our Sommelier, Shelley Sharpe, on an around-the-world tasting trip. 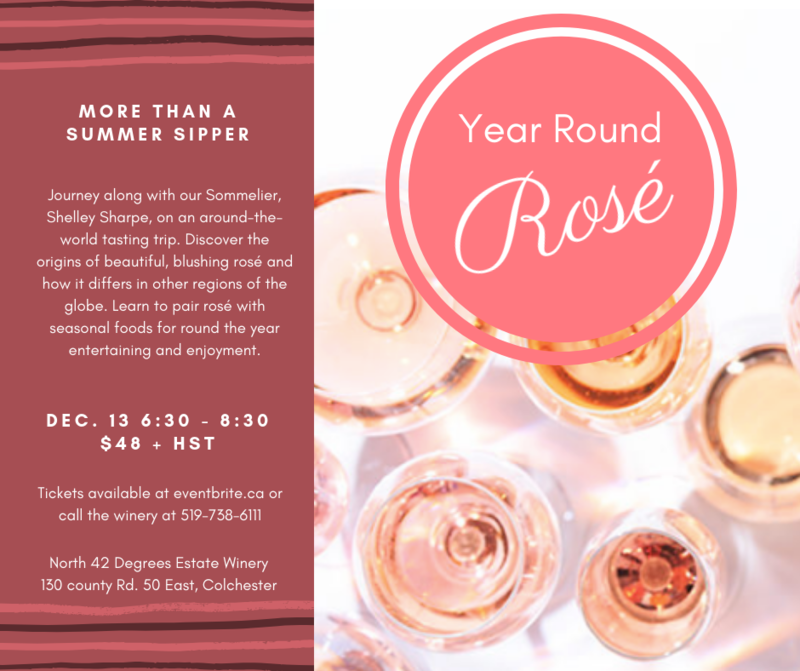 Discover the origins of beautiful, blushing rosé and taste how it differs in other regions of the globe. 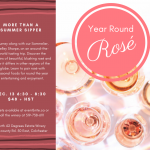 Learn to pair rosé with seasonal foods for round the year entertaining and enjoyment. 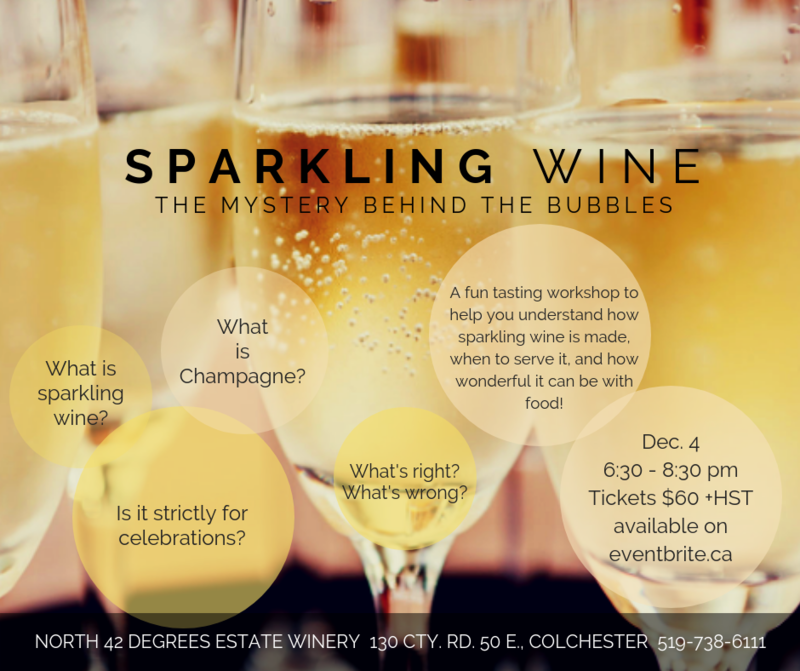 Make an entire evening of the event by booking dinner in our Bistro 42 prior to the workshop. 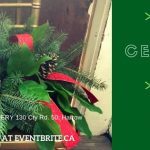 Call 519-738-6111 to make reservations. Dinner is not included with the cost of the workshop.